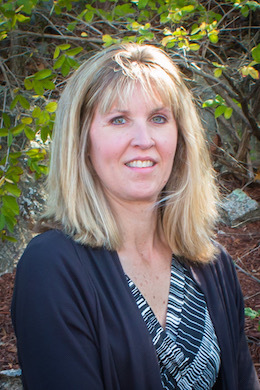 Deb was born and educated in Massachusetts. She moved to New Hampshire in 1997 with her husband. She worked in the mortgage industry for several years before leaving to raise her children. Deb has two boys that are actively involved in sports, which keeps her very busy. In her free time she likes to spend time with her family. She enjoys skiing in the winter and spending time at the lake in the summer.